Exosome Sciences in collaboration with the Translational Genomics Research Institute (TGen) has announced an Institutional Review Board (IRB) approved protocol for a research study involving retired NFL players and a data-supported biomarker candidate to potentially detect and monitor Chronic Traumatic Encephalopathy (CTE) in living individuals. With the IRB approval, investigators will enroll former NFL players, who are at high-risk of suffering from CTE, and control subjects who didn't participate in activities that involved repetitive head trauma. “The objective of our Exosome Sciences subsidiary is to further reinforce the clinical observations that resulted from our first study in former NFL players and then translate these outcomes into functional products that help those at risk of suffering from CTE and potentially other neurological disorders that involve the abnormal aggregation of Tau protein in the brain,” said Jim Joyce, CEO of Aethlon Medical, parent company of Exosome Sciences. 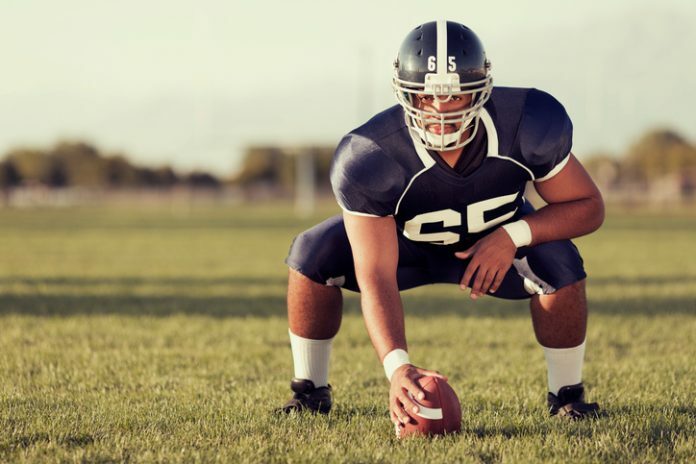 To encourage enrollment in the study, Exosome Sciences has established a “Players’ Council” comprising former NFL players in different geographic regions to serve as local ambassadors. According to Exosome Sciences, the goal of the study is to further validate a CTE biomarker called plasma exosomal tau—which the company has trade named TauSome— previously studied as part of the first NIH-funded CTE research program called the DETECT study. In addition to evaluating TauSome levels in blood plasma, the collaborators will evaluate the potential presence of the TauSome biomarker in the urine and plasma. The TGen research team will also analyze collected samples for potential extracellular RNA markers. “Since our announcement of plans for the study earlier this year, we have received an overwhelming response from former NFL players and their family members. Researchers at TGen will use these samples to study extracellular RNAs, which may be useful for monitoring the central nervous system,” said Kendall Van Keuren-Jensen, Ph.D., co-director of TGen and lead researcher. In addition to studying the biomarker in CTE, Exosome Sciences plans to investigate the potential for TauSome plasma levels to serve as a candidate biomarker to monitor Alzheimer's disease and other neurological tauopathies, which are disease conditions that also involve the abnormal aggregation of tau protein in the brain.